This past weekend, the fall New Member class participated in the Annual JLG Road Rally and saw the lasting impact of Junior League of Greenwich projects first hand. Members of the class learned about the history and impact these projects have made in the community. 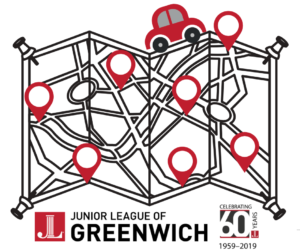 The Road Rally was developed in 1996 by Junior League of Greenwich members to demonstrate the tremendous reach of the JLG throughout Greenwich. Click above to read more!